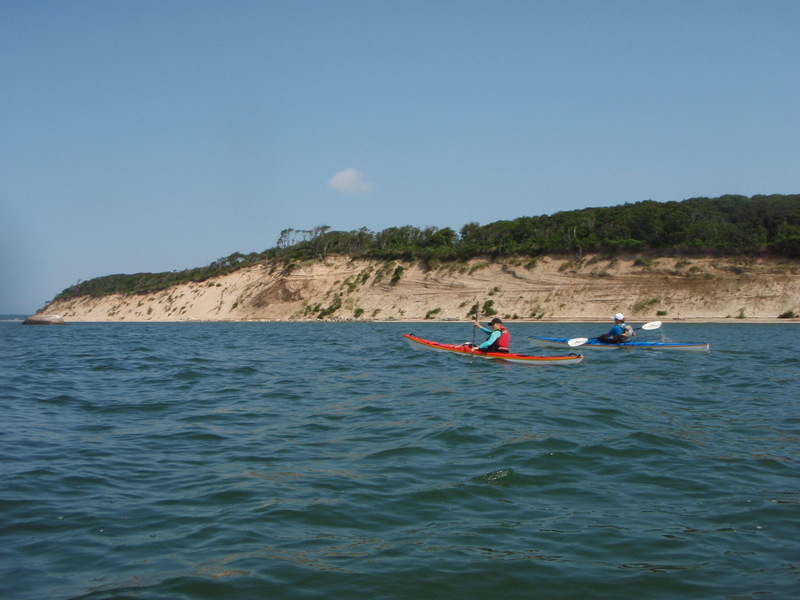 Recently five NACK paddlers set out on a trip to paddle around Robins Island in Peconic Bay. The Island is noted for it’s strong currents, especially the south race. Careful planning around the tidal current is essential for a successful trip.